Our Twitter tag for today's workshop is #inhand. Our Edmodo Group Code is sd8mpa. Make word clouds at Wordle.net. Location = Yes! Notifications = No! Go to bu.mp on your Mac or PC to easily transfer images from device to computer. 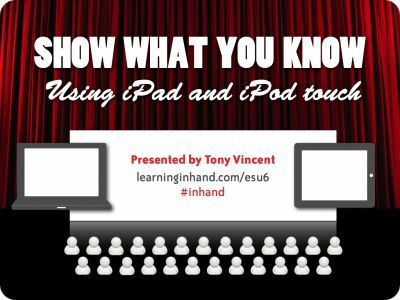 Learn about QR Codes from Tony Vincent or from ESU6. Check out Lynne Herr's QR Codes for Schools Pinterest Board. 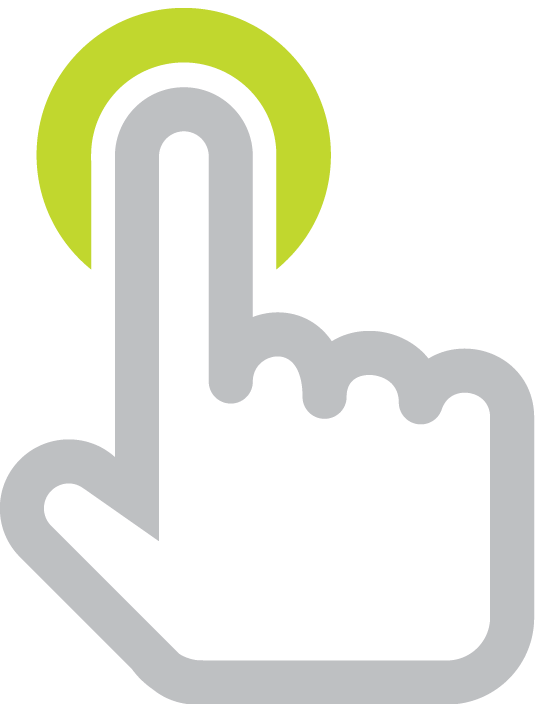 Make instant webpages at pen.io.